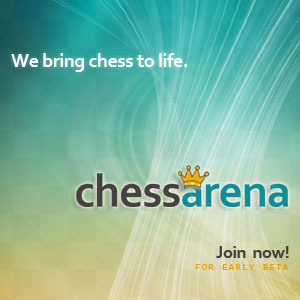 Start playing online chess now against real opponents and Grandmasters! Solving this chess puzzle from Susan Polgar’s blog, I had a bit of a dilemma, choosing between transforming the position into one of two possible endgames. Everyone answering the question (other than me) – decided on the exchange sacrifice 1… Rxa2 2. Rxa2 Bb2. White to move. I quickly considered this position, which is practically equivalent to a pawn endgame, and it appeared slightly unclear. However because Black bishop covers ‘d4’ and ‘e5’, White will loose the d5 pawn and the game because of zugzwang. Everyone else who answered the puzzle in comments on the blog – went for this solution. I however chose a more complicated way, which I think is also sufficient for a win. Black to move. 17…h3 wins on a spot. Black wins because his bishop guards both of White’s pawns from the same diagonal – as per Mark Dvoretsky’s teachings.